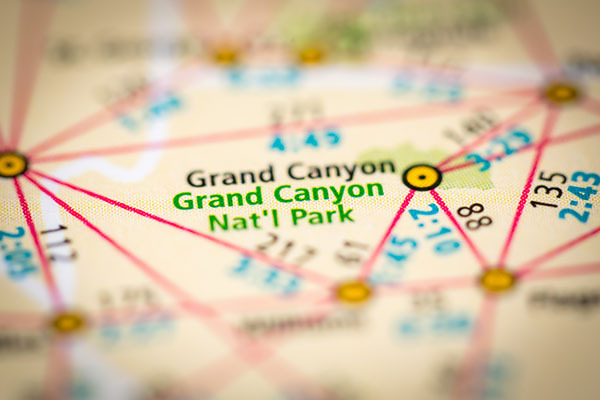 Grand Canyon National Park, Arizona—Marissa Timeche, age 25 of Grand Canyon Village, was killed in a single-car accident in the Village on the South Rim around noon on Sunday. Ms. Timeche sustained fatal injuries when the vehicle in which she was a passenger struck several trees. The driver of the vehicle was transported to Flagstaff Medical Center with non-life threatening injuries. The cause of the accident is undetermined. Center Road was closed between Market Plaza Road and Lapp Loop until 9:00 p.m. The investigation of the accident was a joint effort between the Arizona Department of Public Safety and the National Park Service. We extend our condolences to the family and friends of Ms. Timeche at this time of great loss for them.